Why does a children’s museum need to learn about trauma? Home / Why does a children’s museum need to learn about trauma? 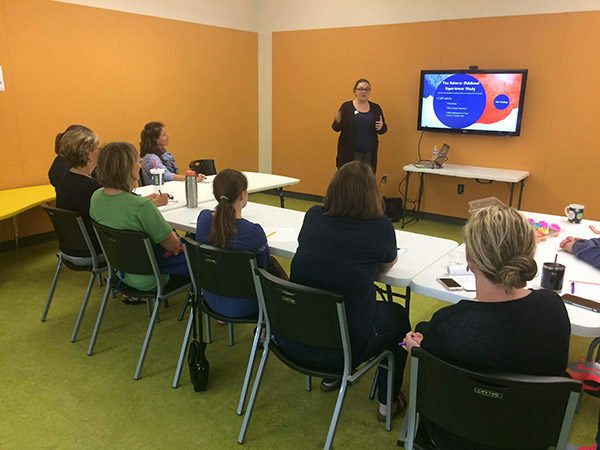 The Kansas Children’s Discovery Center hosted Lauren Journot from YWCA Northeast Kansas last week for a staff training on Adverse Childhood Experiences (ACEs) and trauma. 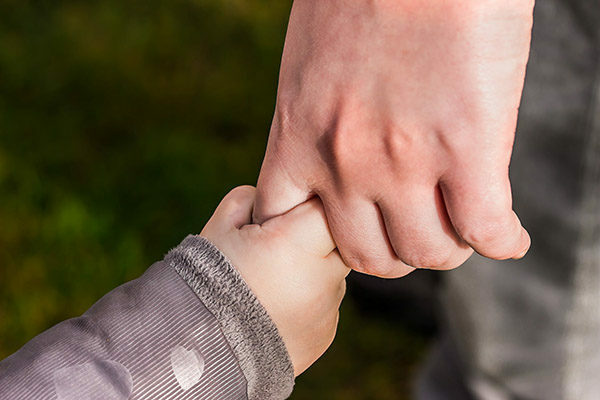 ACEs include abuse, violence, separation from a caregiver and other traumatic experiences that later increase children's risk for violence, alcohol or drug abuse and poor health (CDC-Kaiser, 2008). Why does a children’s museum need to learn about ACEs? So we can serve as a resource for local families, and because ACEs are a barrier to play and healthy development. All kids need play. Play is a child’s primary tool for learning the social, emotional and physical skills they need to navigate the world. ACEs can create barriers to play by limiting children’s access to affirming, trusted adults and safe spaces to explore with other children. In addition, children's normal, rational responses to trauma can include poor impulse control and other behavioral problems. 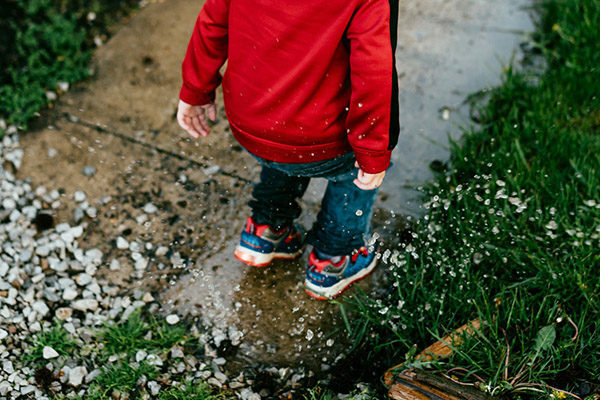 When children are disciplined in care settings, they may be further removed from opportunities to play, pulled in from recess or placed in timeout, losing opportunities to grow and learn. At the Kansas Children’s Discovery Center, we believe every child deserves play. We are committed to ensuring museum accessibility for every family. Our access programs include Puzzle Pieces for children with an autism spectrum disorder, Medical Warriors for medically fragile children and Museums for All for low-income families. These programs are all designed to ensure museum access for children who are at greater risk for ACEs, and who otherwise would not have the opportunity to come to our museum. We also started the Play Free program, a partnership with Topeka Correctional Facility, in October of 2018. Play Free offers invites children and their incarcerated moms for a special day at the museum. Having an incarcerated family member or an absent caregiver have been identified as ACEs. Programs to promote healthy bonding between children and their incarcerated caregivers make a difference in the lives of children, strengthening the attachment that makes children more resilient. We believe access for all children, particularly those at highest risk for ACEs, is a vital part of our work, but also requires a working knowledge of how trauma affects children. Our staff receives ACEs training so we can be empathetic, affirming and encouraging to every child who comes to the museum. Our community’s children deserve nothing less. Thank You WRHS Interact Club!